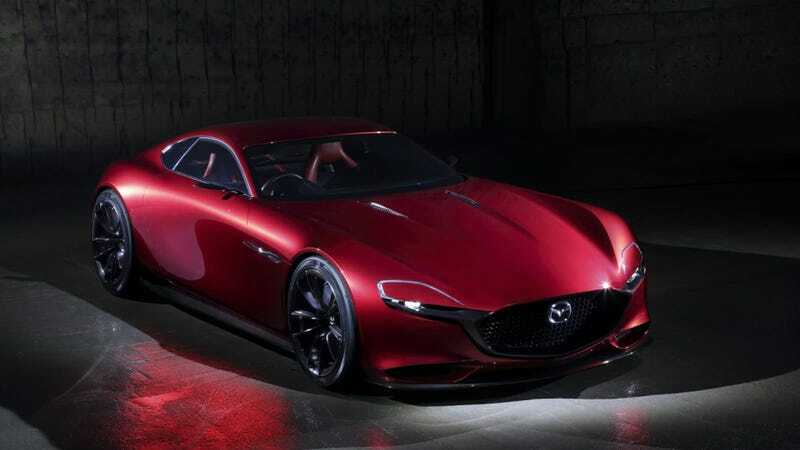 Even Jalopnik ran the headline, “New Mazda Rotary Sports Car Approved for 2020: Report”. Granted, once you get past the lede, there’s obvious skepticism, but that doesn’t change the implications of the headline. It&apos;s more likely I&apos;ll be rotary powered in 2020 than a Mazda. Road & Track, on the other hand, managed to publish a headline that actually reflects the content of Tarvis’ writing. TL;DR: We’re getting an RX-9 when Half Life 3 drops.